So it’s getting closer, that day when you’ll be able to pack it all in, grab your clubs and finally pursue your next career as a professional golfer. Okay, maybe that’s not exactly your plans for retirement but if you’re like millions of Canadians, retirement is either here or quickly approaching. Most baby-boomers have talked to their financial planner and have something in place to keep food on the table and a roof over their head once they’re on a fixed income but what about healthcare? Does the company you’re retiring from extend your benefits once you no longer work for them? And if they do, is the policy valid after the age of 65? Just what exactly will your employee benefits cover once you’re not an employee anymore? These are all questions that financial advisors and planners don’t have the answers to, if your company has a human resources department then contact somebody there and find out, you need to know this stuff. If your employer isn’t big enough to have an HR department then chances are they’re not big enough to extend your healthcare benefits into retirement either. Fortunately, as a Canadian you will always have your provincial health coverage so you can see a doctor or go to a hospital in the province you reside in. But what if your health changes and you need an expensive medication? What if your aging bones start to need therapeutic care like a chiropractor or physiotherapist? That’s not covered by provincial healthcare and could eat into your retirement savings quickly if you have no protection. There are options available to help you fill in the gaps and look after those cases where government healthcare isn’t enough and Health Risk can help you determine what makes the most sense for you and your situation. A Personal Health Insurance Plan might be exactly what you need and the professionals at Health Risk will work with you to determine what makes the most sense to cover you as an individual or, for you and your family. Fill in the areas that provincial health plans don’t cover like prescription drugs, dental and vision coverage and preferred hospital accommodation, to name a few. If you’re a business owner and you want to keep supplemental benefits in place for your retiring employees, or maybe you’re stepping back from the business and want to keep yourself covered, Health Risk knows this stuff inside and out. They will meet with you to review your business and your employees’ needs to design a coverage program that is affordable and comprehensive. 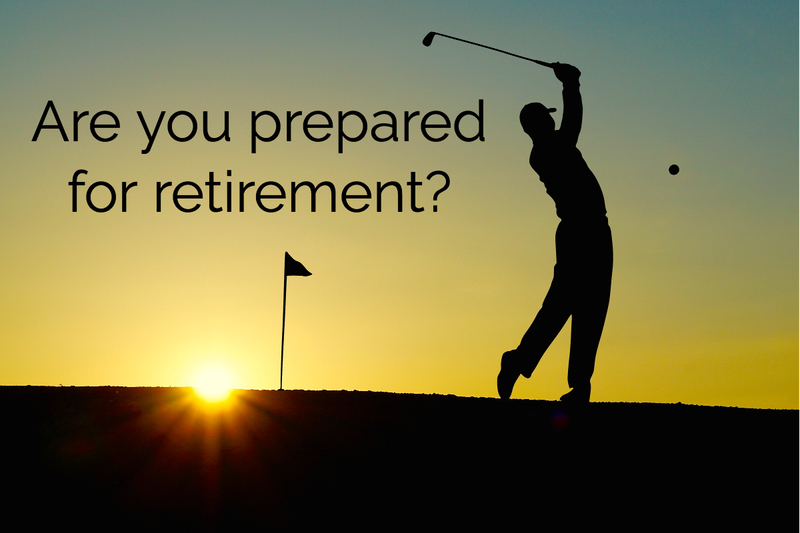 Don’t wait, get the answers about your post-retirement coverage then talk to Health Risk and address this very important part of your retirement plan.